Our client in Keene’s Point, a gated community near Disney World, called us to clean the tile and grout in several rooms. 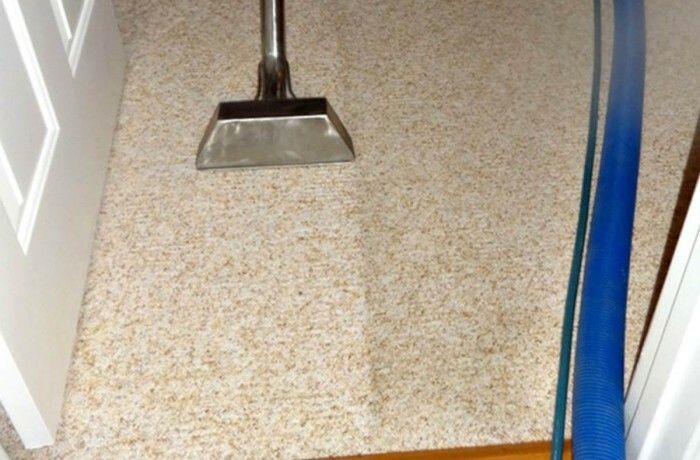 Three months later, she called and said she was selling her house, that had earned her trust with high-quality work and fair prices, and she wanted us to clean all the floors — carpets, tile and grout. Since Residential Express had already cleaned her tile and grout floors three months prior, we gave her a discount. She was very happy with the results, and she said she would be calling us to come color seal the grout lines in her new home once she was settled in. If you are selling your home, having your tile and grout floors and carpeting professionally cleaned is highly recommended. Potential buyers respond positively to a home that looks clean and smells fresh.